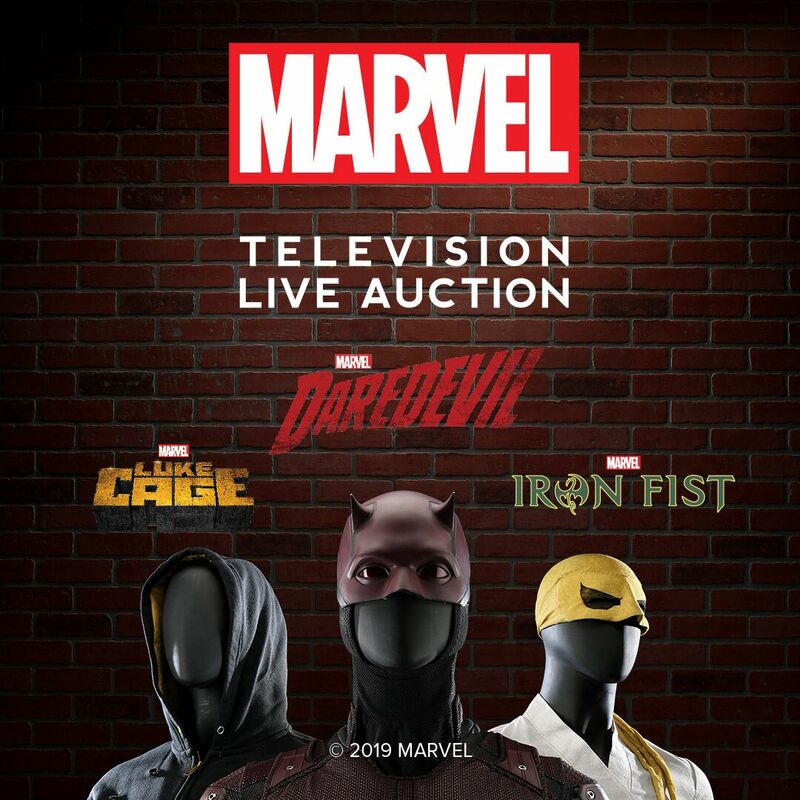 Prop Store, one of the leading film and TV memorabilia companies, in association with the world renowned Marvel Entertainment, has today announced it is hosting the first ever MARVEL TELEVISION live auction featuring original costumes, props and set decoration from Marvel’s Daredevil, Marvel’s Luke Cage and Marvel’s Iron Fist. Chuck Costas, VP of Business Development & Operations for Prop Store, commented on the upcoming auction: “Marvel created ground-breaking television with the shows featuring their “Street Level Heroes” including Daredevil, Luke Cage and Iron Fist. 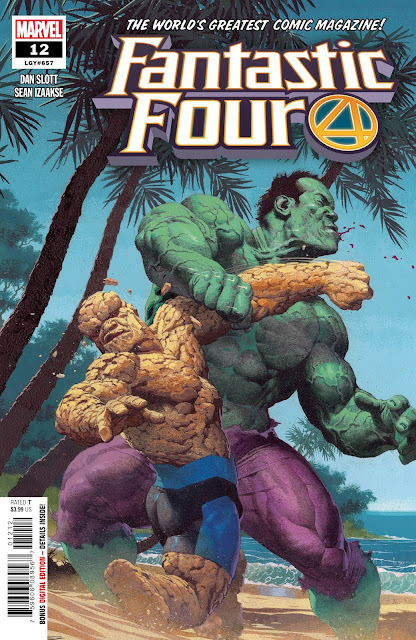 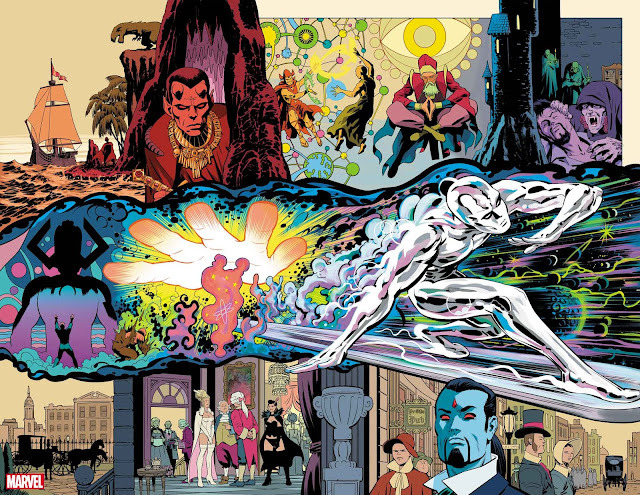 The shows were true to their comic book roots, and fans can now celebrate these shows and appreciate the art that went into creating them by owning a real piece of their production."